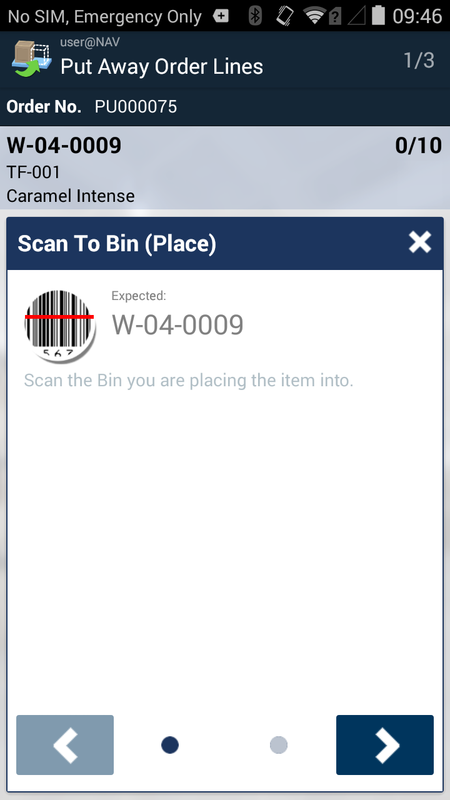 Mobile WMS from Tasklet Factory is a mobile barcode scanning solution that supports the work processes in the warehouse and integrates to the standard functions of Microsoft Dynamics 365 Business Central and Dynamics NAV. It features a stunning graphical user interface which is easy to use and can be configured to fit the needs of the individual user. 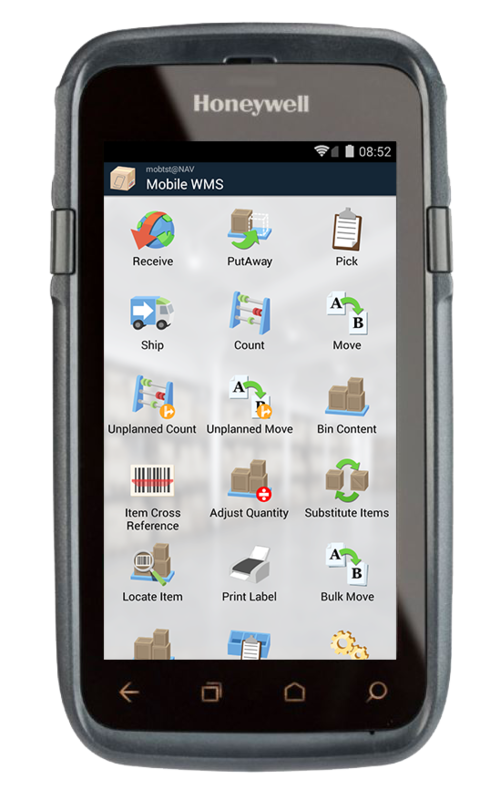 Your warehouse employees will be more efficient and make fewer mistakes as Mobile WMS provides the tools and information needed to work effectively.